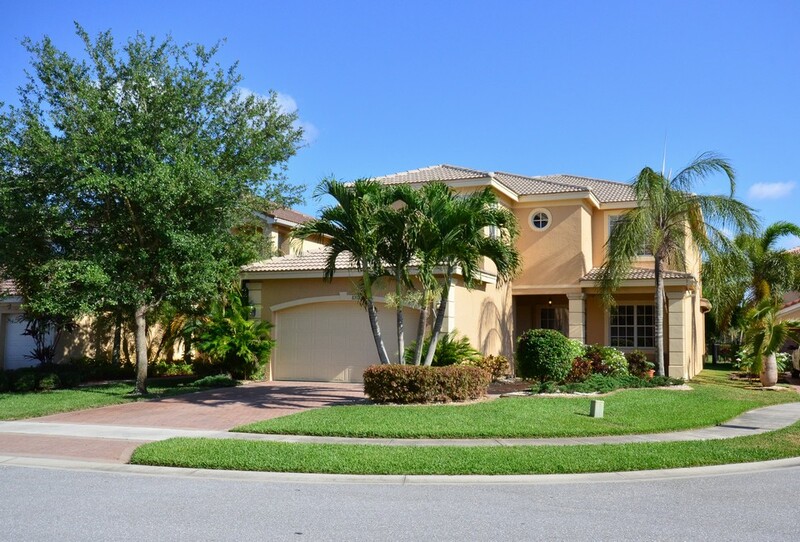 6 BEDROOM CANYON LAKES HOME ON A TREMENDOUS LAKE LOT! 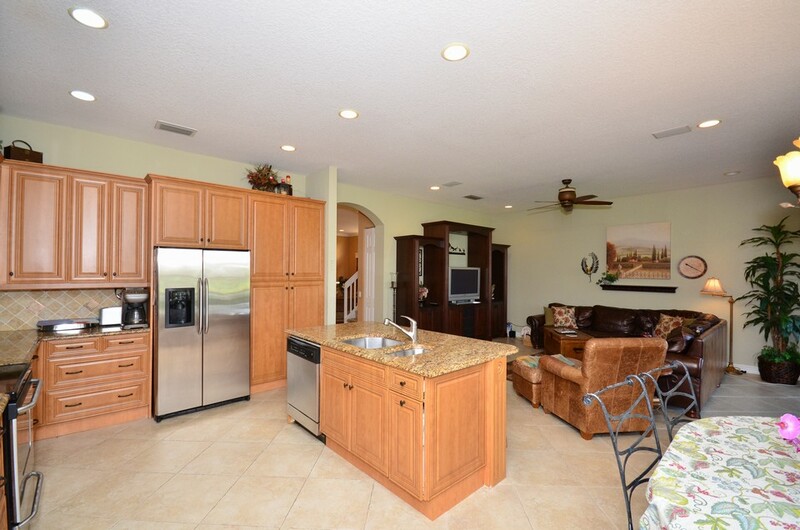 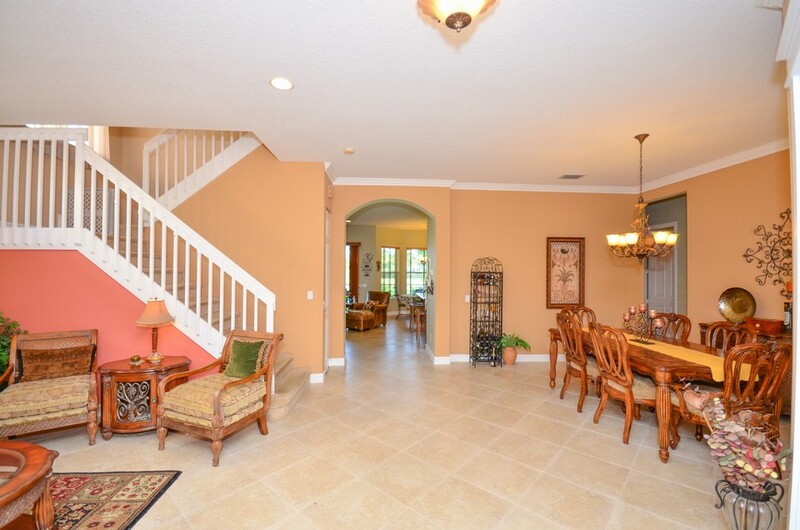 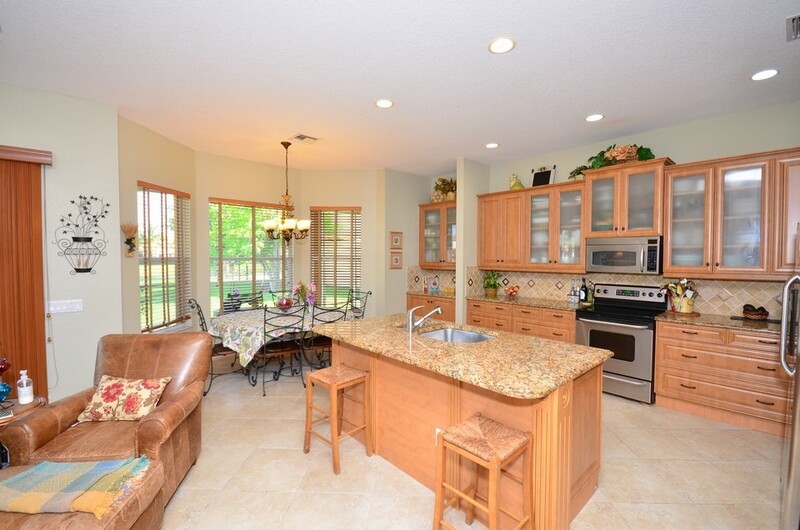 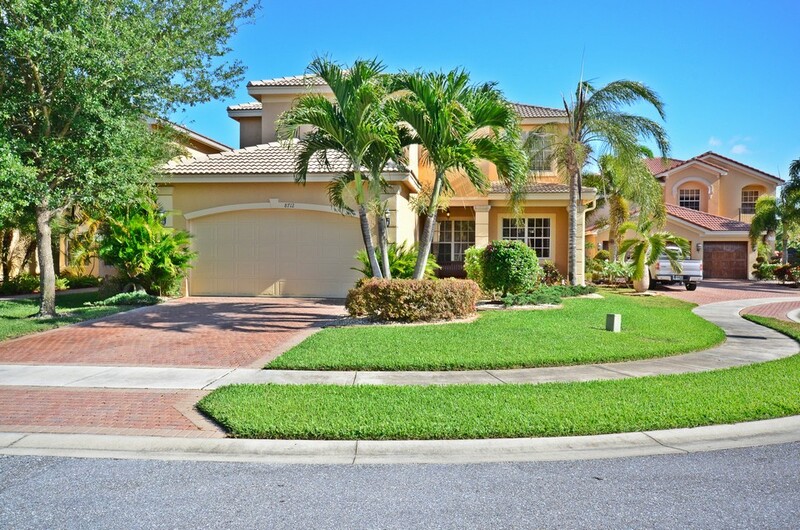 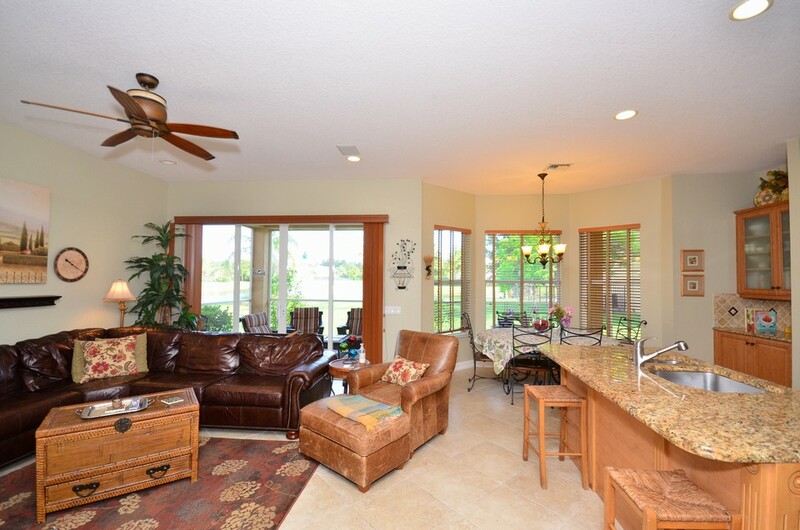 BEAUTIFUL 6 BEDROOM HOME IN CANYON LAKES ON A HUGE 1/4 ACRE LAKE LOT ON A CUL-DE-SAC. 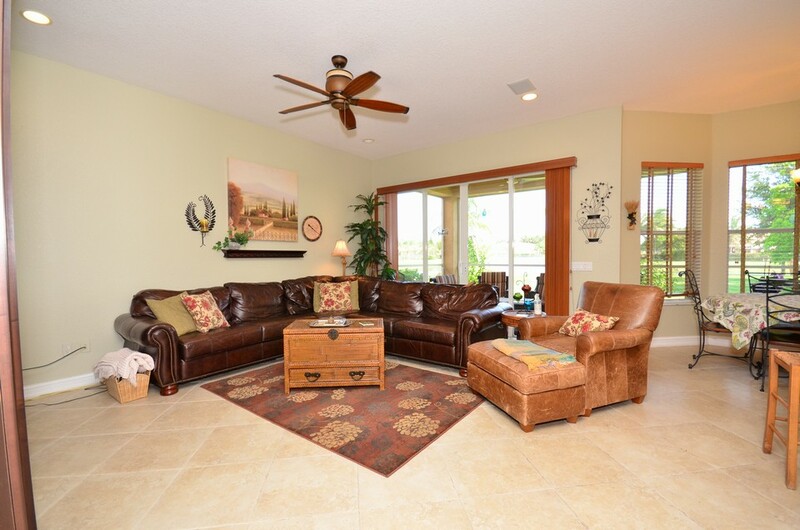 ONE OF ONLY A FEW FLOORPLANS IN CANYON THAT HAS 2 GUEST ROOMS ON THE FIRST FLOOR. 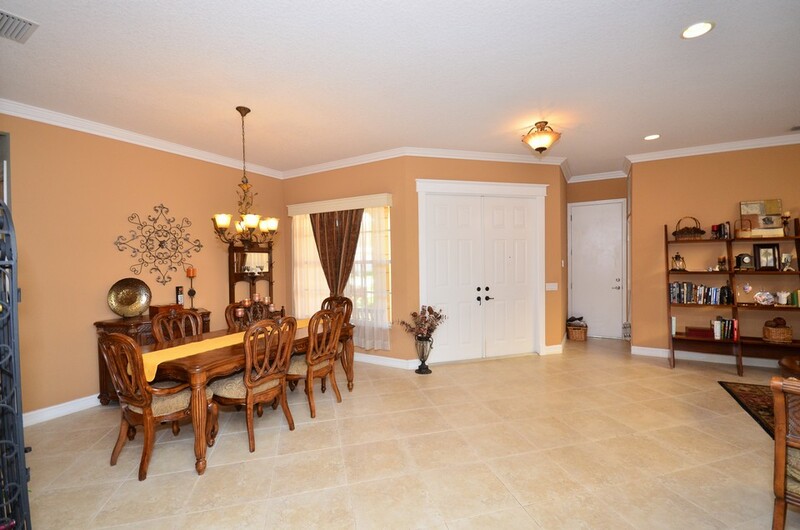 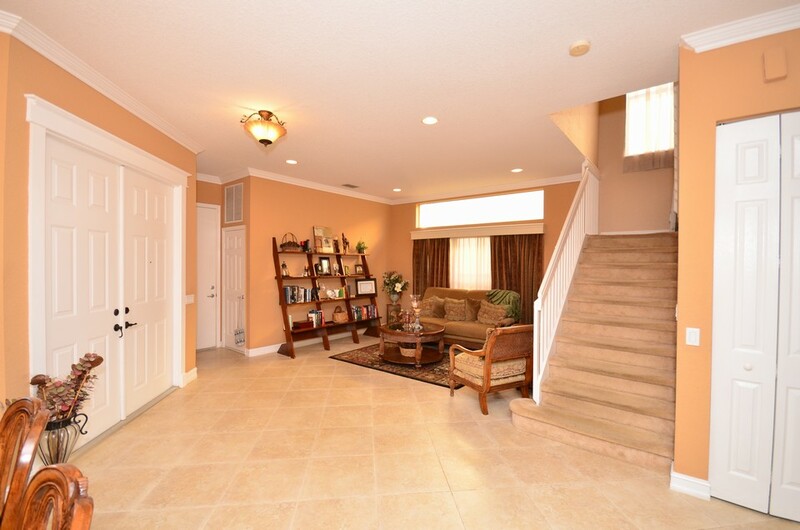 UPON ENTERING THE HOME YOU WILL NOTICE THE GORGEOUS TILE LAID ON THE DIAGONAL IN ALL THE LIVING AREAS. 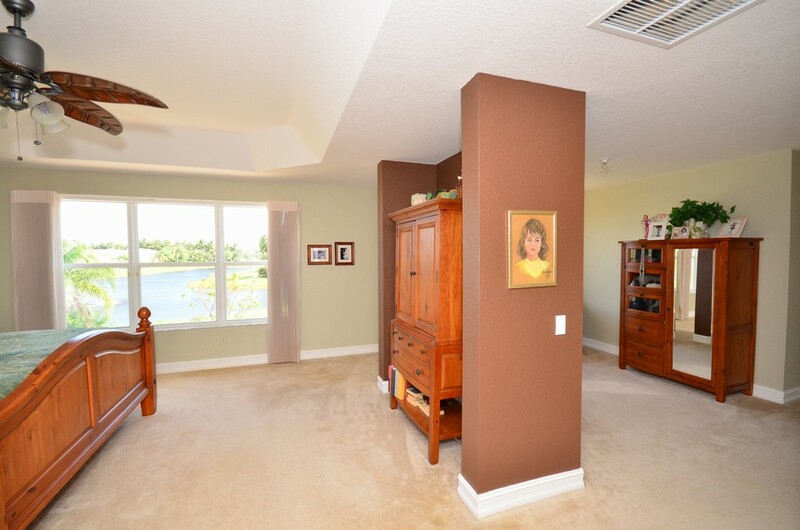 THERE IS ALSO CROWN MOLDING IN THE LIVING ROOM & DINING ROOM. 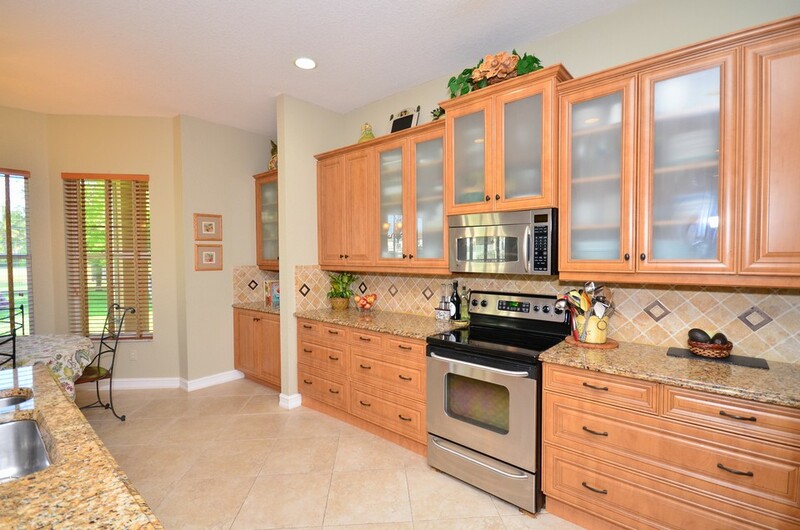 THE CUSTOM KITCHEN HAS BEEN RECENTLY REDONE WITH HIGH END FINISHES INCLUDING GRANITE COUNTERS WITH FULL TILE BACKSPLASH, S.S. APPLIANCES & 42'' WOOD CABINETS WITH PULLOUTS. 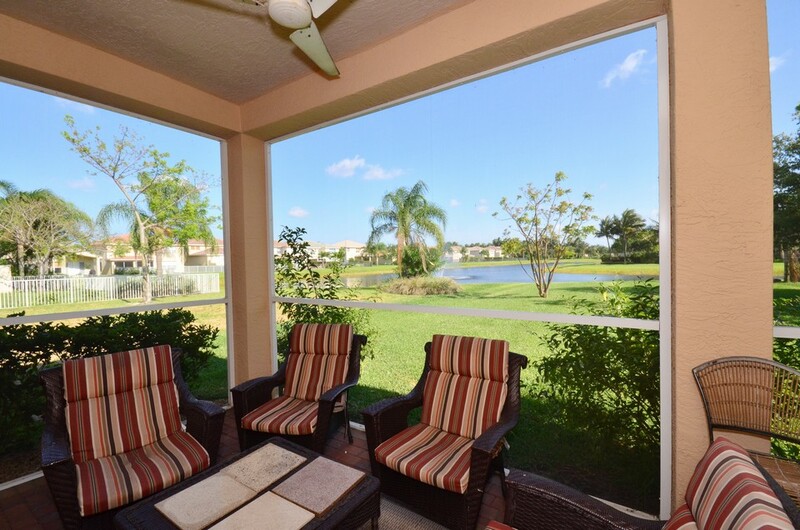 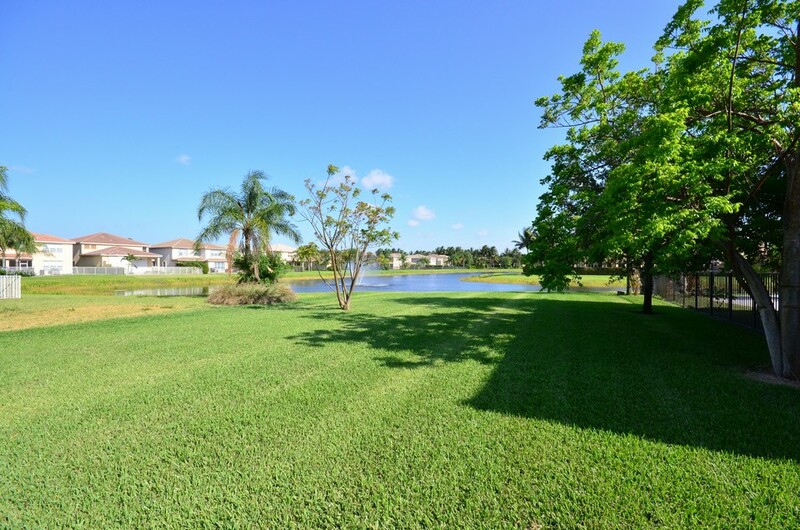 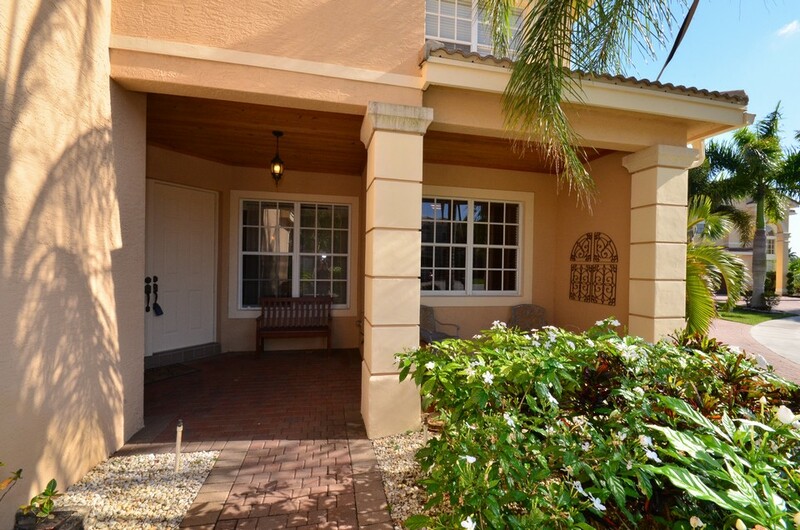 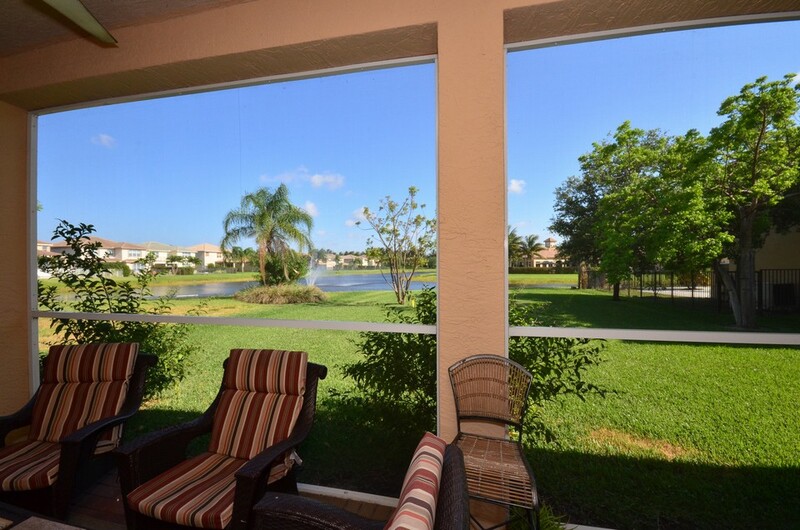 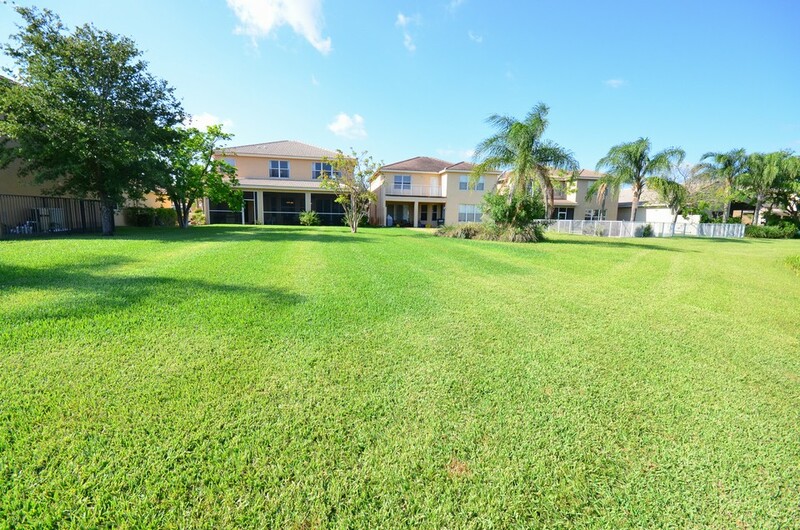 OUTSIDE A SCREENED PATIO OVERLOOKS THE MASSIVE WATERFRONT YARD WITH ROOM FOR 2 POOLS! 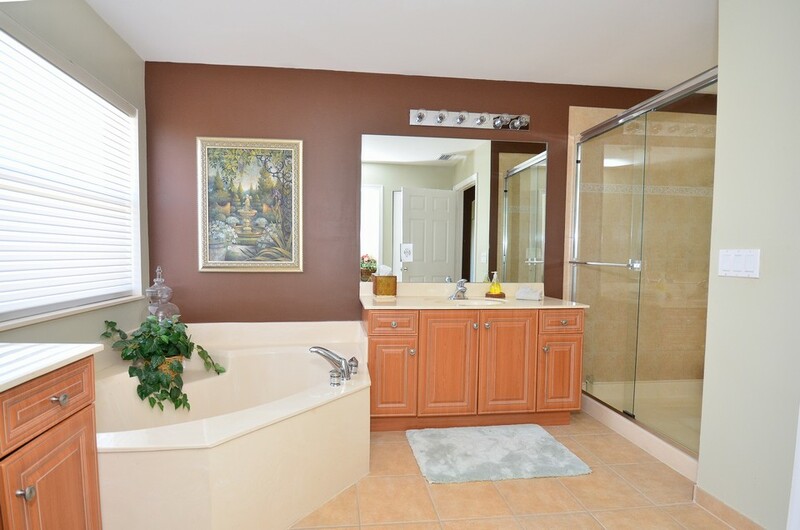 UPSTAIRS, THERE'S A LARGE MASTER SUITE WITH A SEPARATE SITTING ROOM & A HIS & HER BATHROOM. 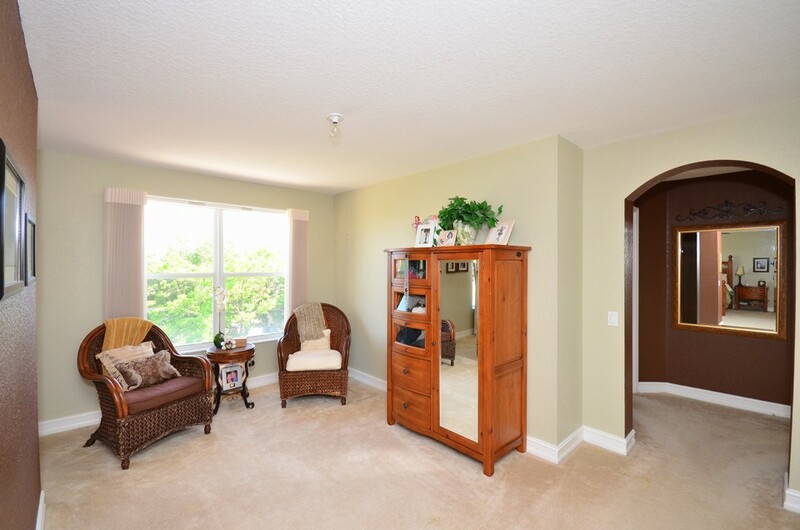 THERE ARE ALSO CUSTOM CLOSET BUILT-INS IN THE MASTER AS WELL. 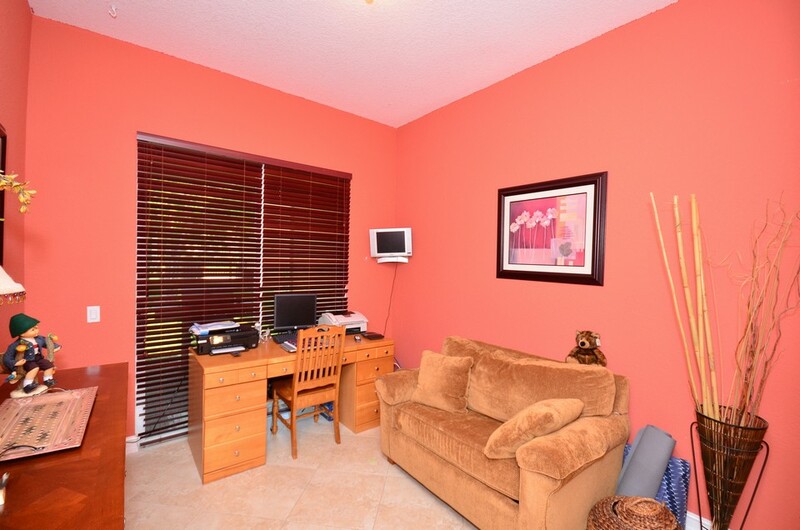 ALL UPSTAIRS GUEST ROOMS ARE QUITE LARGE AS WELL.